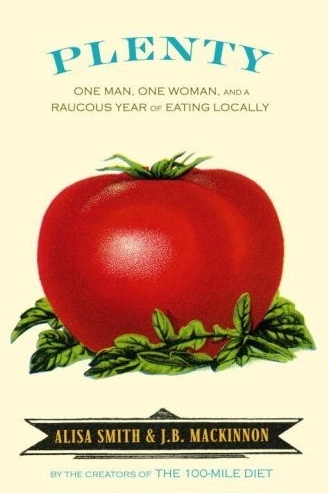 Picking a list of eight great nonfiction books about food published in 2007 is tough. 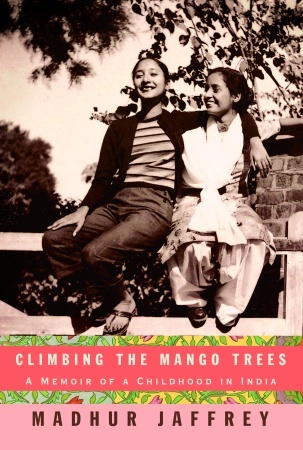 Should you go with just memoir? Reference books? Cultural criticism? Or focus on the purely political? Here is a cross-section of eight books, in alphabetical order, that we particularly liked this year. #(clear n1). 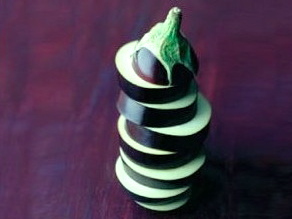 [%image alone float='clear right' width=100] Alone in the Kitchen With an Eggplant. 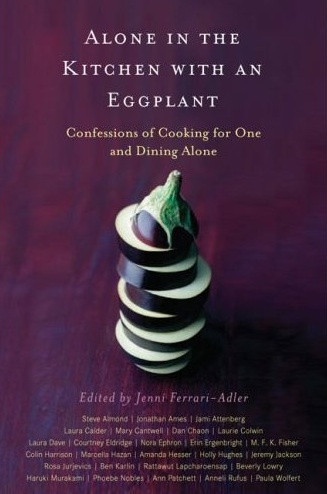 Jenni Ferrari-Adler's compilation of essays about solitary cooking and dining is thoughtful, funny, and determined in its insistence that, yes, it's OK to eat alone. #(clear n2). [%image fish float='clear right' width=100] Fish Forever. Paul Johnson is a fishmonger, so he knows whereof he speaks. 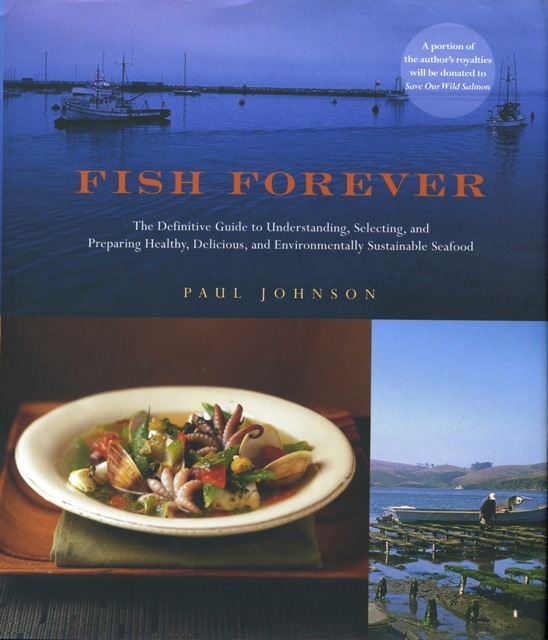 Fish Forever is part cookbook, part encyclopedia, and all manifesto; Johnson wants you to enjoy fish forever, so he enjoins us all to buy sustainably and cook thoughtfully. #(clear n3). [%image fight float='clear right' width=100] Food Fight. 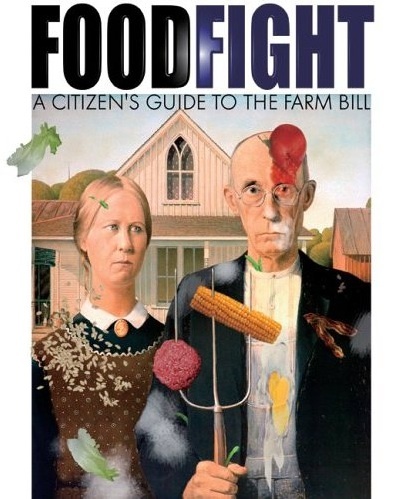 2007 was the Year of the Farm Bill, and Daniel Imhoff was right there with it, penning this helpful guide to the mind-boggling complexity of our country's single biggest chunk of food legislation. #(clear n4). [%image gfg float='clear right' width=100] Gluten-Free Girl. None of us has been diagnosed with celiac disease, but that hasn't stopped us from enjoying Shauna James Ahern's ebullient memoir, inspired by her blog of the same name. Instead of being crippled by her diagnosis, Ahern embraced the food she can eat, and in telling that story opens up new possibilities for anyone who enjoys good food. #(clear n5). 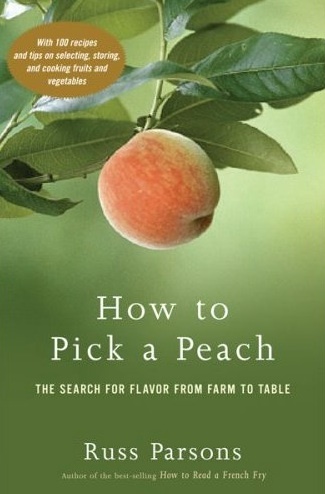 [%image peach float='clear right' width=100] How to Pick a Peach. Russ Parsons doesn't really dig into the nitty-gritty of contemporary industrial agriculture; for that, see. No. 8, below. But he does offer this handy alphabetical guide to our most popular types of produce, telling readers what to buy, when to buy it, and how to assess its quality. Can't knock seasonal awareness like that. #(clear n6). [%image plenty float='clear right' width=100] Plenty. 2007 was also the Year of the Locavore, with stories about folks trying to eat within their local foodsheds popping up like mushrooms in the fall. Plenty — Alisa Smith and J. B. Mackinnon's chronicle of their efforts to go local in British Columbia — was one of the best versions we read. #(clear n7). [%image tomato float='clear right' width=100] The $64 Tomato. 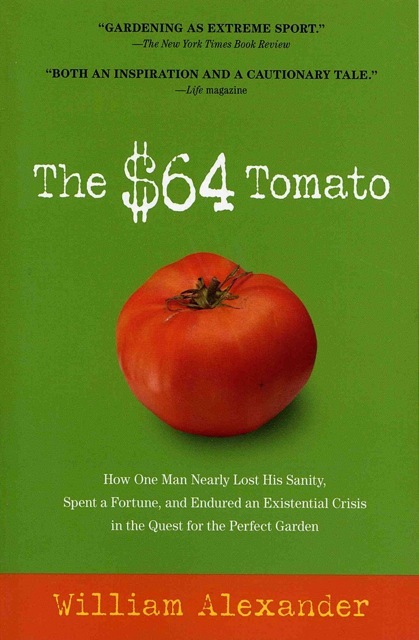 William Alexander made a specialty out of wry self-deprecation with this memoir of his attempts to grow his own organic vegetables. It ain't easy being green. #(clear n8). [%image organic float='clear right' width=100] To Buy or Not to Buy Organic. Like Russ Parsons (see No. 5, above), Cindy Burke wanted to make sense of her local supermarket's produce section. 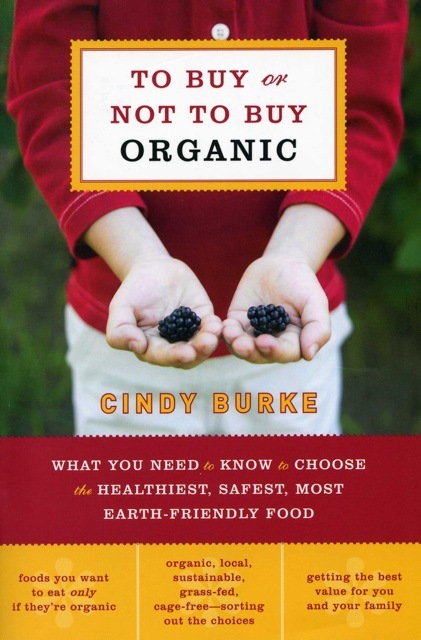 To Buy or Not to Buy Organic is a detailed checklist explaining how most of America's common fruits and vegetables are grown and gotten to you, along with organic-or-not buying recommendations. Also on Culinate: A list of recommended cookbooks from 2007.